How Far is Shree Sai Palace? Shree Sai Palace Built in Doddakallasandra, Bangalore, Shree Sai Palace is a residential development of Shree Builders. 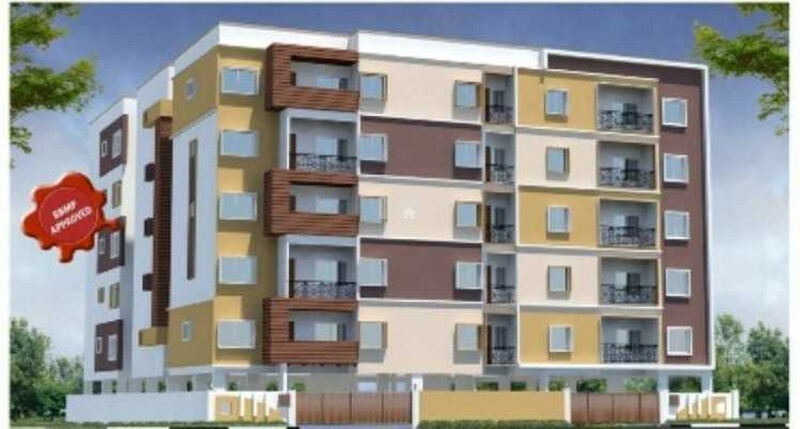 The project is sufficed with all basic amenities and offers 2BHK and 3BHK apartments. Being close to all necessities, it has good connectivity to the rest of the city. Granite flooring for staircase and lobbies. Shree Builders & Developers has set the standard in construction throughout the Tri-statearea, dedicated to developing and nurturing long-term relationships with some of the finest homebuilders and developers, several of which continue after more than a decade. These partners’ local market knowledge, reliable performance and sustained project pipeline contribute to Shree Builders & Developers strong results and enduring reputation.